Welcome to Year 5 Catholic Life. On this page you will see pictures to celebrate all the elements of Catholic Life and Collective worship across Year 5. You will find pictures of displays and examples of RE work the children have completed. We most importantly want to share with you how we keep Jesus Christ at the centre of all that we do. The children in Year 5 have the opportunity to reflect on beliefs and values by talking, exploring, discussing, thinking and responding to questions. The children to articulate views and thoughts and listen attentively to others. The children have the opportunity to think about their own questions of meaning and purpose and be able to express their own points of view. The questions and answers should give the children a sense of awe and wonder. Through these questions they will encounter the idea of mystery as well as appreciate that there are general questions about life that are difficult to answer. 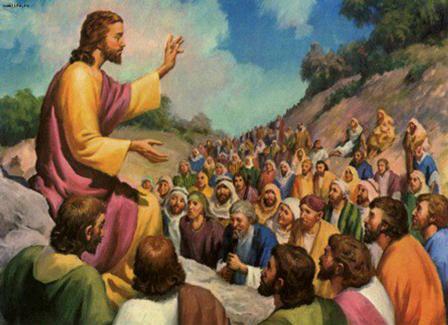 Parables and sayings of Jesus. In this unit, the children will gain a greater knowledge and understanding of the parables of Jesus. They will explore the concept of the kingdom of God from the teachings of Jesus and ways in which Christians respond to this teaching today through their belonging to the church. As part of our first R.E unit, focusing on Creation, Year 5 explored religious symbolism and art across other major world faiths; showing appreciation and respect for all beliefs. The display depicts the children’s chosen faith and art work. 'Super Singers' at St Giles Care home; singing Christmas Carols for the residents.